March 9, 2015 /3BL Media/ - As part of its scheduled dry dock stay at Cantieri del Mediterraneo in Naples, scheduled maintenance was carried out on the AIDAmar along with the installation of technical innovations. 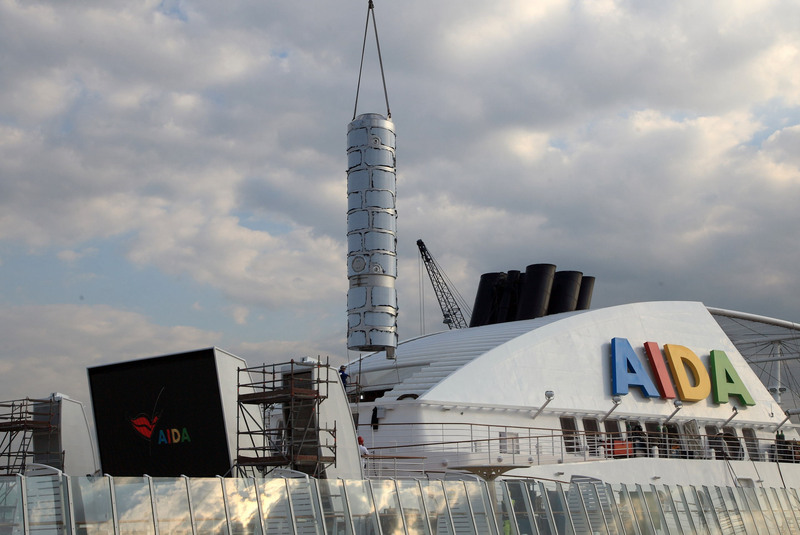 As the third ship of the AIDA fleet, AIDAmar received two scrubbers, the first installations of a comprehensive system for exhaust gas treatment. Installation of the other components of the system is to take place at a later time. On the main engines and auxiliary boilers, additional fuel gauges were installed, which better analyze the consumption of the individual systems and allow for optimization. The public areas will also gleam in new splendor after upholstery, paint, and leather work. In the photo shop, 11 digital photo stations were installed. These allow guests to view their personal vacation memories on a screen, select them individually, and order them if desired. Thanks to digitalization, AIDA will reduce its consumption of photo paper and printing chemicals by around 50 percent. Another plus: one digital photo station is individually adjustable in height and can thus be easily handled by children and wheelchair users. AIDAmar departed from Palma de Majorca on a short four-day cruise with stops in Marseille and Barcelona. 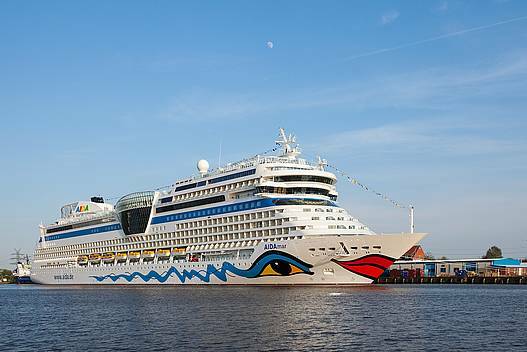 Since January 24, 2015, seven-day cruises are available through the western Mediterranean, before AIDAmar ultimately opens the cruise season in Hamburg as the first AIDA ship. 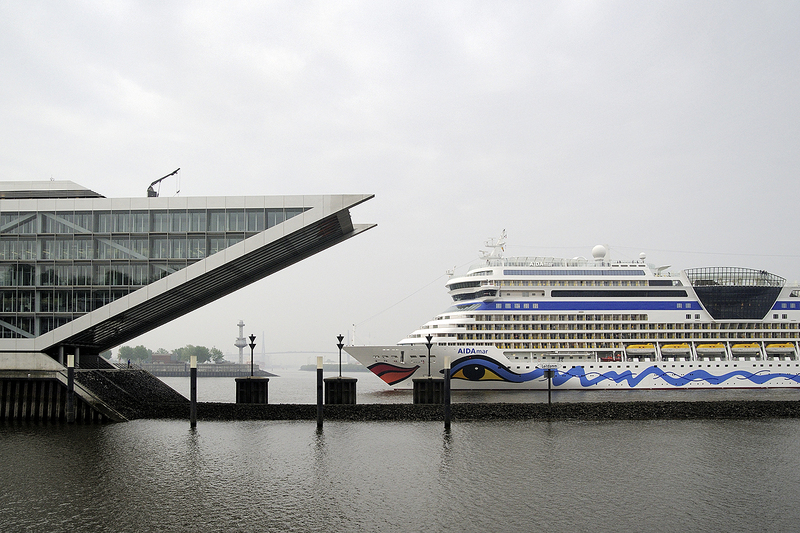 As of March 7, 2015, starting from Hamburg, AIDA guests will be able to discover the most beautiful cities in Western Europe such as Amsterdam, Southampton/London, and Le Havre/Paris.